In a conjunction to CNY here is Beauty and the Beast and is sung kwa Jackie Chan and Sarah Chen! 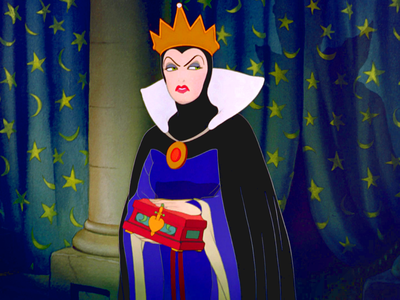 EVIL QUEEN: "The moyo of a ________? Then I've been tricked!" Disney's Tangled Behind the Scenes "Sidekicks"